With more than 46 years experience in sheet metal trade and an Industrial Management degree from University of Baltimore, Tom Phillips built the company from a two car garage, to a 40,000 square foot manufacturing facility. He’s dedicated to continue growth though exceptional customer service and providing customers with the right solutions built for their needs. He has always focused on a company built on sound principles of quality, service and utilizing the best technology available . In his spare time he enjoys traveling, exploring new destinations, enjoying time at the beach or on the water. Marc has 22 years experience in commercial and industrial sheet metal manufacturing. Marc is involved in day-to-day operations of the business from company management to production oversight. Marc is involved in a variety of departments and adds another layer of quality control, making sure the customer receives the best possible product before it is shipped. Marc’s committed to keeping production on schedule and he prides himself on meeting the tight schedules of our customers. In Marc’s spare time he enjoys spending time with his wife and kids, offshore fishing and the outdoors. He is a big supporter of small business and is an active member of his community. 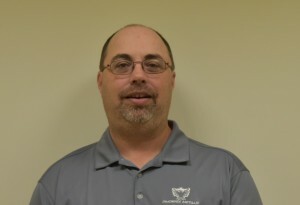 With more than 26 years experience in commercial and industrial sheet metal manufacturing, Chris is involved in daily management operations and inside sales. 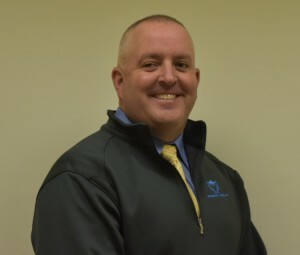 Chris is dedicated to making sure Phoenix customers find the right solutions for their needs, he works behind the scenes to provide internal support for various projects, plant operations, company functions and oversees many of our large national accounts. In Chris’ spare time he enjoys the outdoors with his family. He is a USCG certified captain and enjoys offshore fishing, and looking after his small farm. Robert has over 30 years experience in the sheet metal and manufacturing trade. 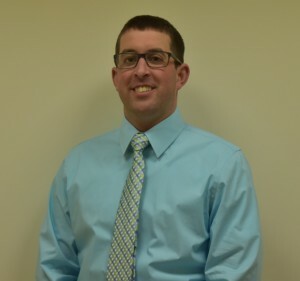 He is not only the plant operations manager but is an expert in materials, manufacturing processes and has a vast knowledge of duct construction including SMACNA requirements. Robert is the resident expert in innovative solutions and value engineering services within our organization. In his spare time Rob enjoys Orioles games, Ravens football games, tailgating, kayaking and the outdoors. 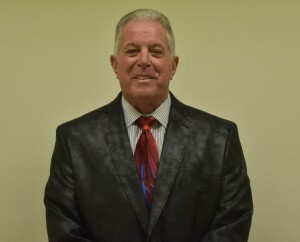 Mike brings over 35 years of expertise to the sheet metal and HVAC Industry. 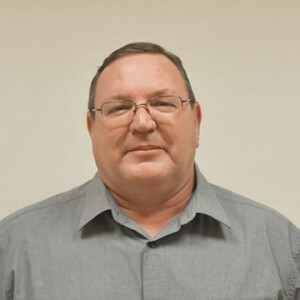 Mike is an expert in the field of duct installation and sheet metal manufacturing methods spending most of his career as a Sr. Project Superintendent on many large construction projects. In Mike’s spare time he enjoys, fishing, crabbing and hunting with his three sons. The most dedicated and skilled craftsmen and professionals in the industry. 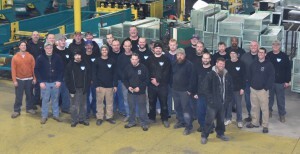 These are the people that make Phoenix Metals what is it is today. Through consistent dedication year after year, our focus remains the same and our team is ready to provide you with exceptional customer service and the best quality products possible. 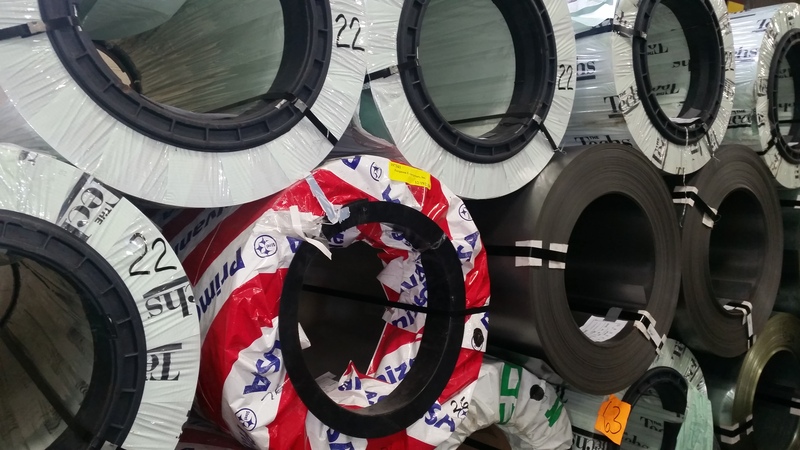 Phoenix Metals goes that extra mile in providing us the best service in the business, from quick turn around to technical expertise, Phoenix Metals is there for me every time.